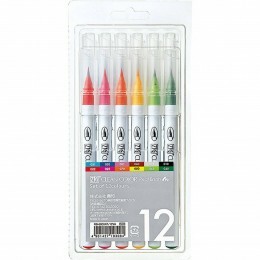 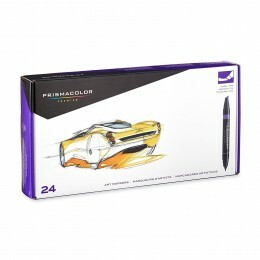 Prismacolor Chisel/Fine Art Markers feature a dual-ended design that provides two tip sizes in one marker. 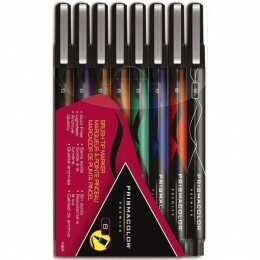 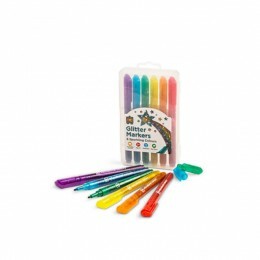 Perfect for artists of all skill levels, these high-quality artist markers offer a versatile chisel tip at one end for broad coverage and a fine tip at the other for precise lines. 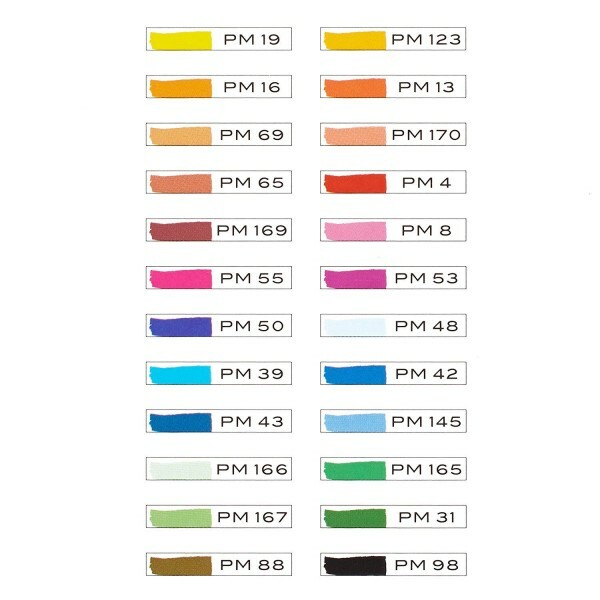 The single source of ink guarantees colour consistency at both ends, providing richly saturated colour and smooth laydown..
Prismacolor art markers feature premium-quality alcohol, dye-based ink for richly saturated colours and superior blending. 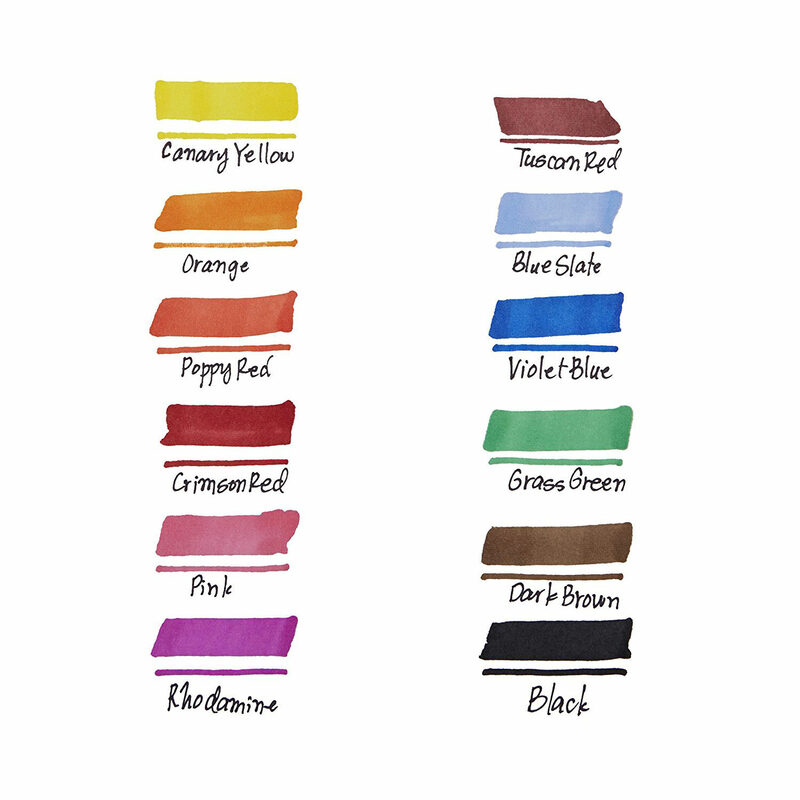 The brilliant ink is also formulated for a smooth, effortless flow. 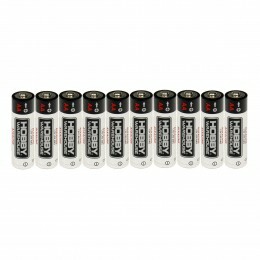 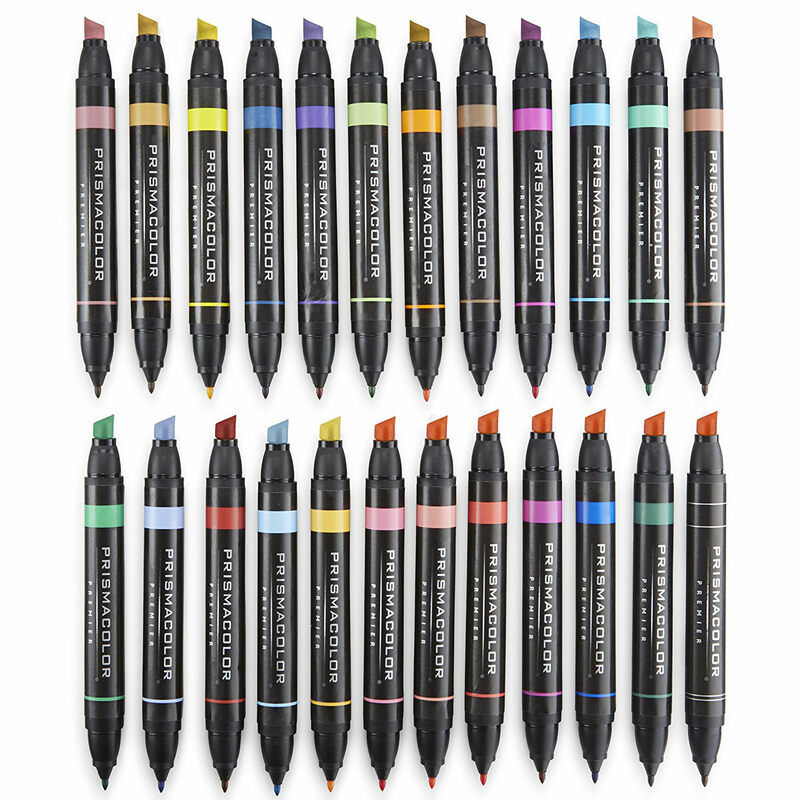 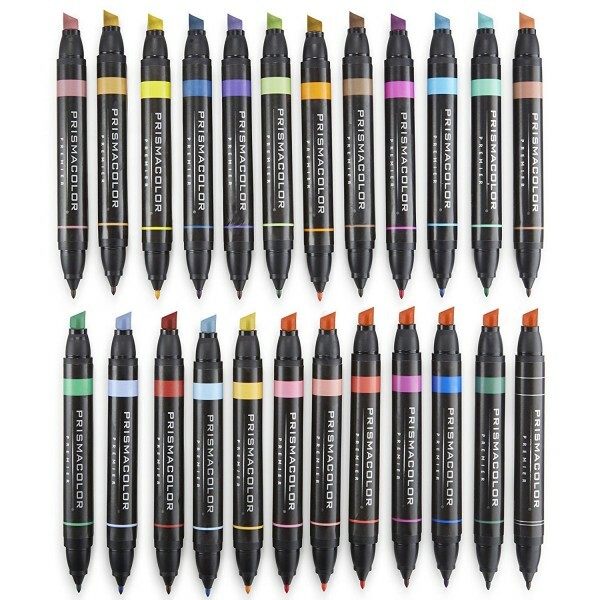 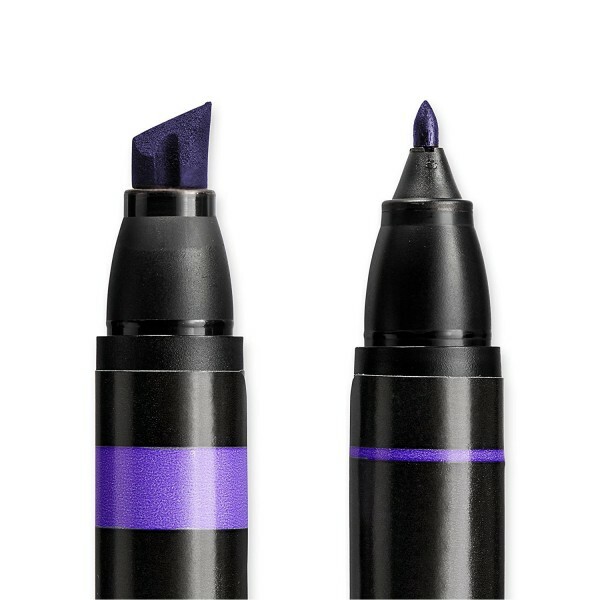 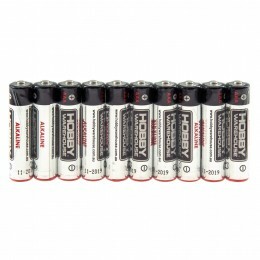 Premium dual-ended markers feature both chisel and fine tips. 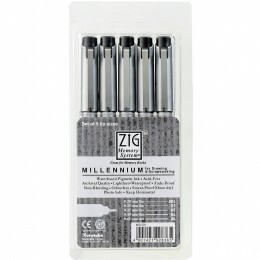 Chisel tip lays down broad, medium or fine lines. 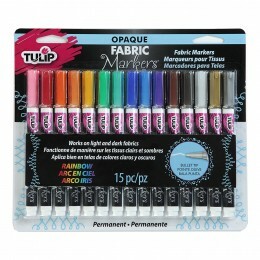 Fine tip ideal for precise, detailed work.